And the result is magic. 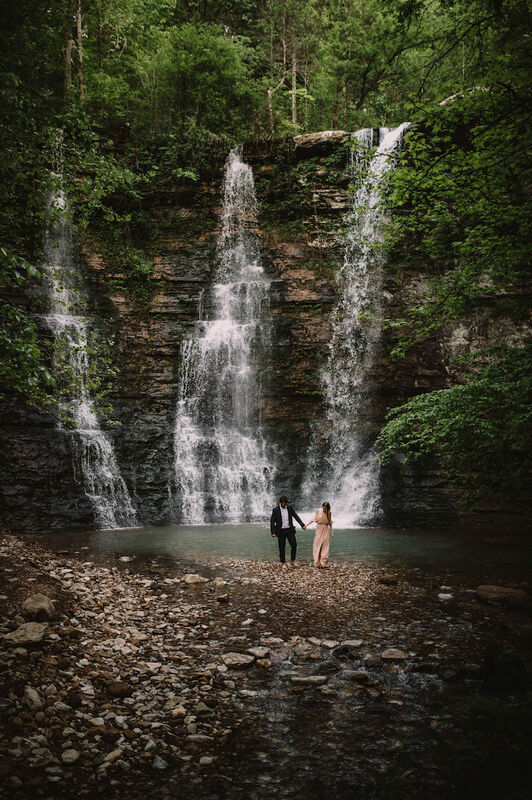 Bentonville natives Kayla Condon and Seth St. Pierre chased waterfalls for their engagement session and the result was magic. 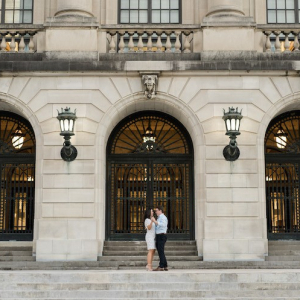 The happy couple tied the knot on Saturday, July 7, 2018 at Mildred B. Cooper Chapel, but we couldn't help but share their incredible engagements and cute love story with y'all. 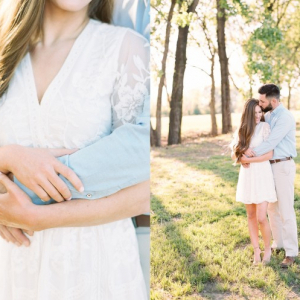 Seth and Kayla met through mutual friends. The first time they met, they sat and talked for hours, discovering they have quite a lot in common including a love for Lord of the Rings and Harry Potter. Later on in their relationship, Kayla took Seth to see Les Miserable in Kansas City. After the play, they chose a random little French restaurant to eat at, continuing with the night's French theme. 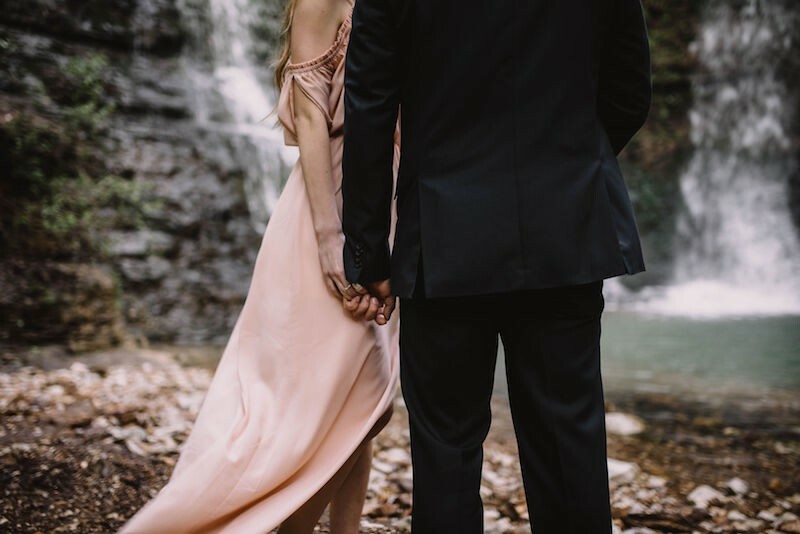 When they finished dinner, the couple walked across the Missouri River on a bridge with locks on it — like the love lock bridge in France. Kayla commented on the French-filled day, mentioning the French play, restaurant and the bridge. "Then Seth said, 'Yeah, the only thing missing is a French last name,'" Kayla says. "He told me some other things and got down on one knee with the ring. So random yet smooth. He didn’t even plan on proposing that night, he just had the ring in his pocket in case the time was right." We love it. Congrats, you two!